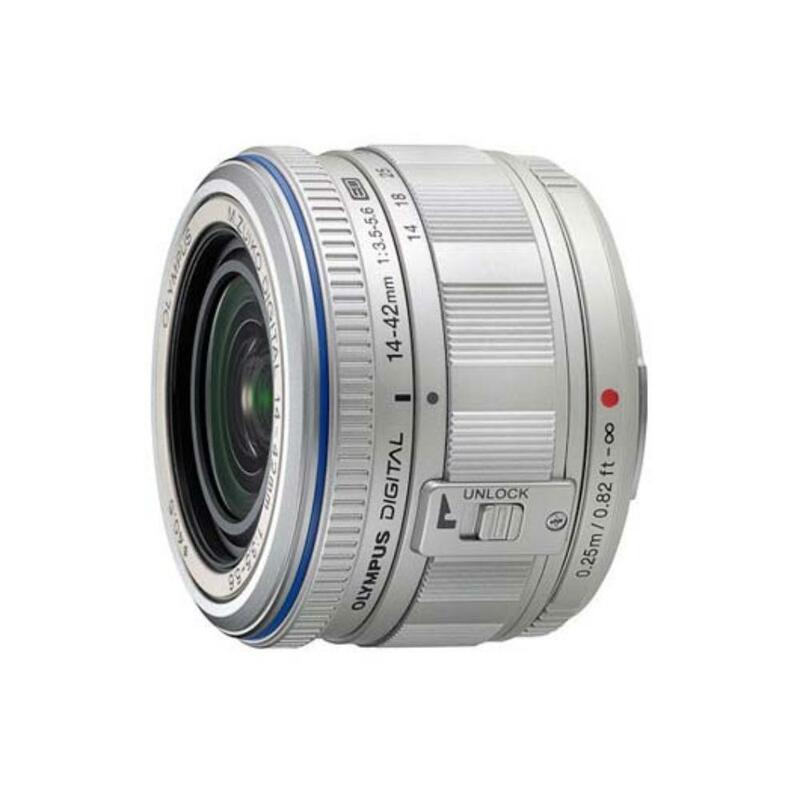 The Olympus 14-42mm f/3.5-5.6 Micro Four Thirds Lens provides a versatile focal length for Micro Four Thirds cameras. It is extremely compact and light, allowing you to carry it all day. 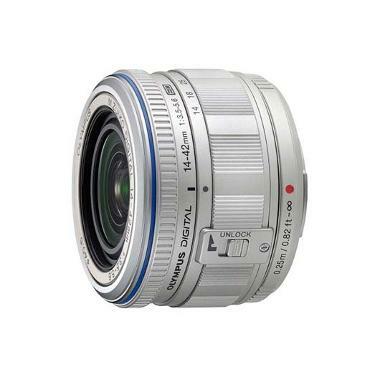 • Minimum Focusing Distance: 0.82"